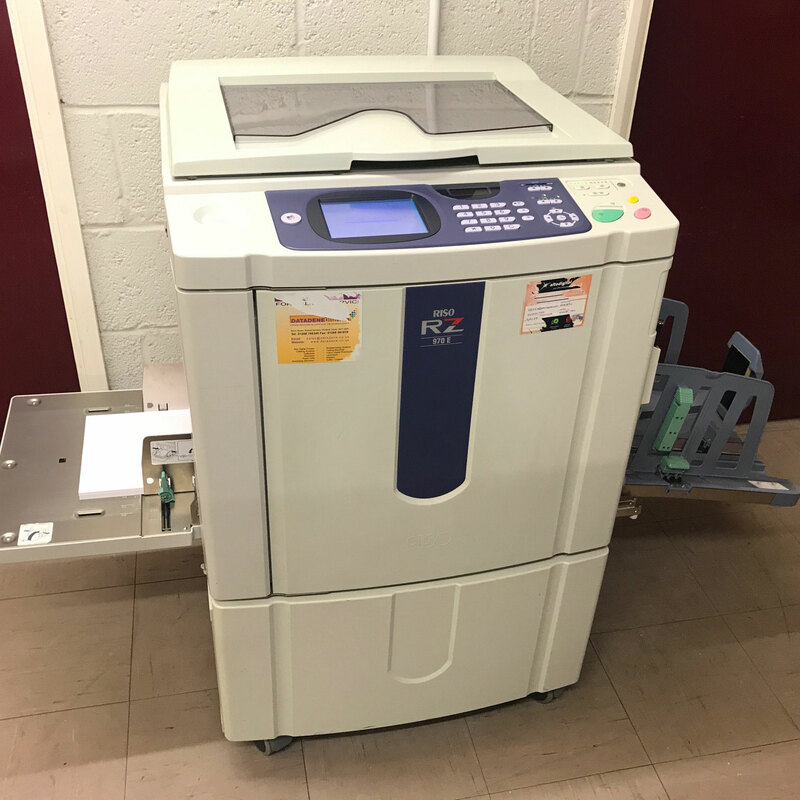 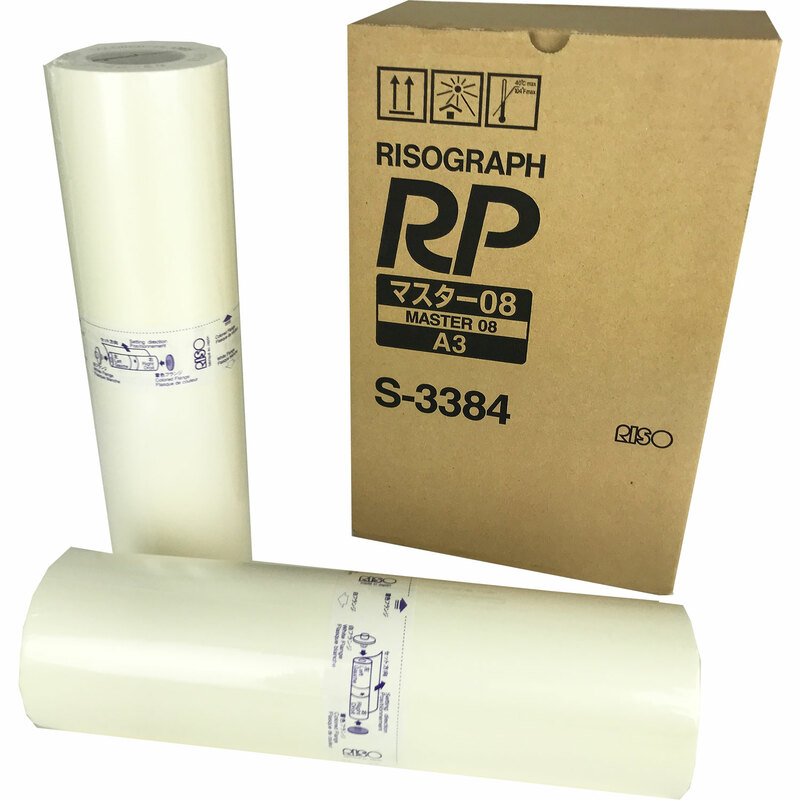 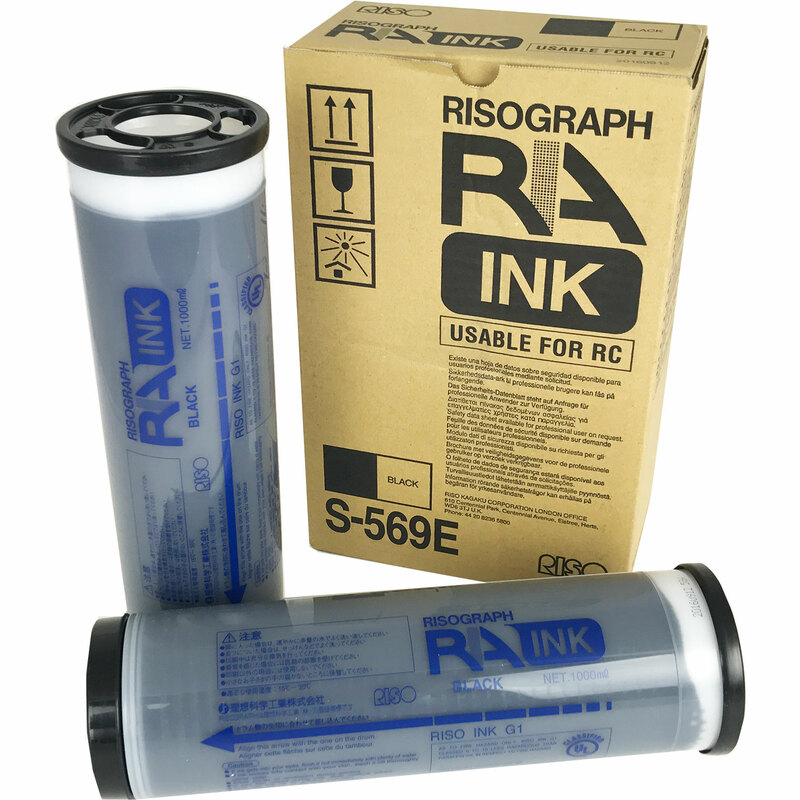 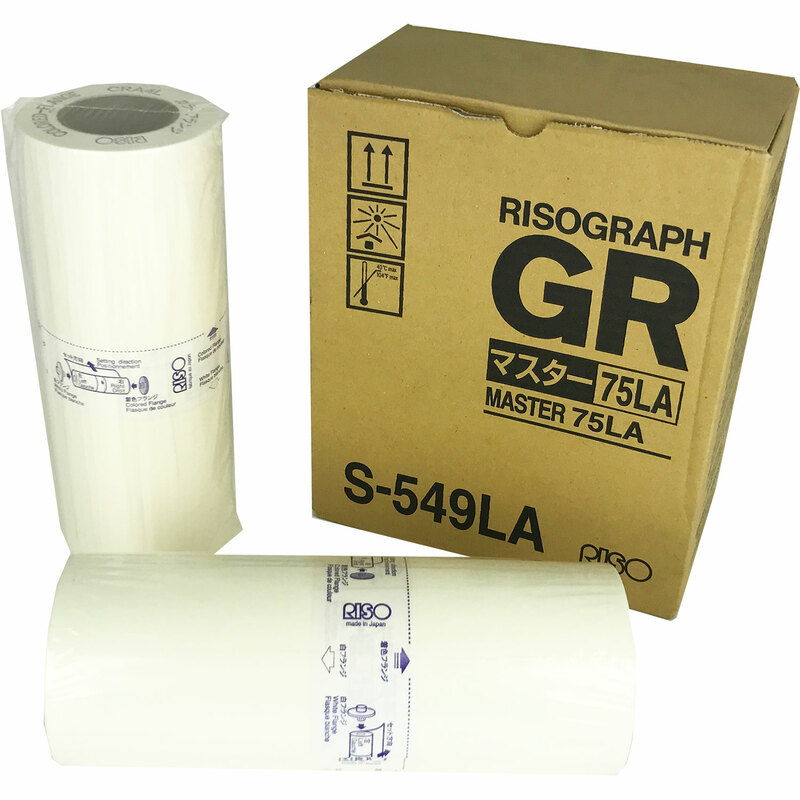 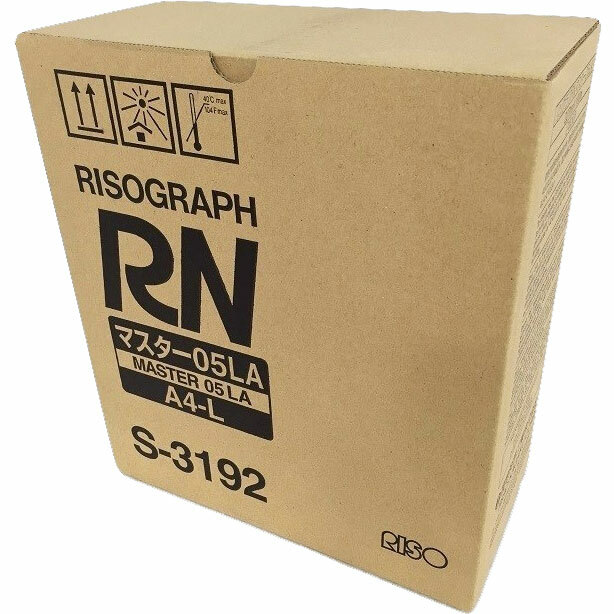 Risograph are the industry's largest print copier manufacturer who have been established for several years. 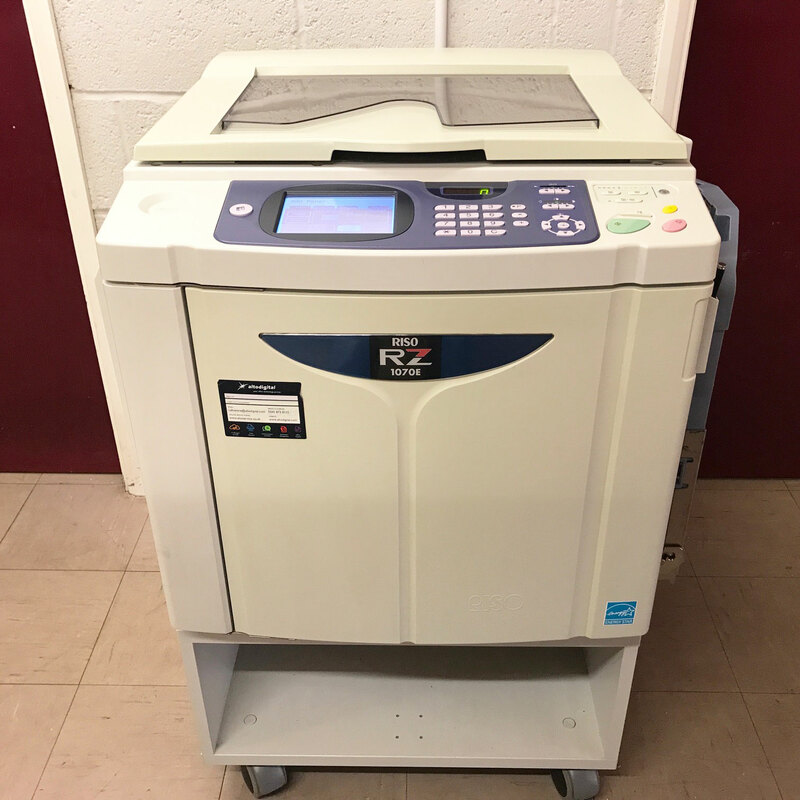 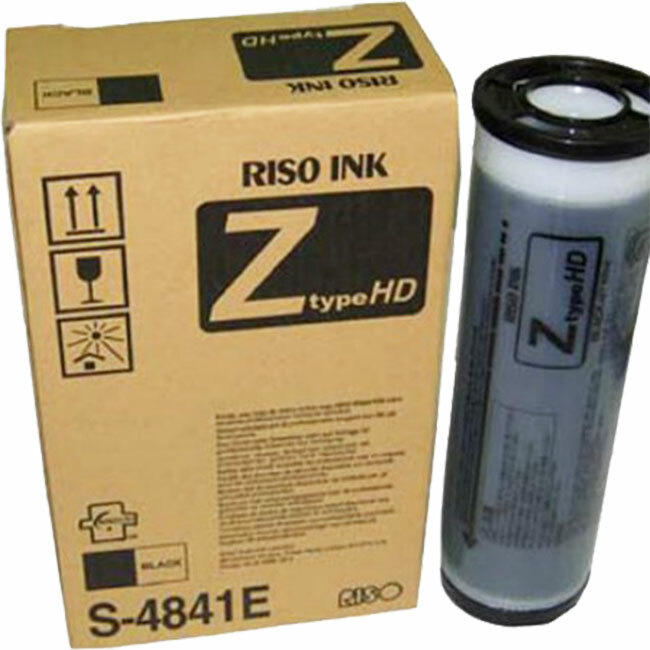 Providing quality-made copying print machines for the Worldwide market. 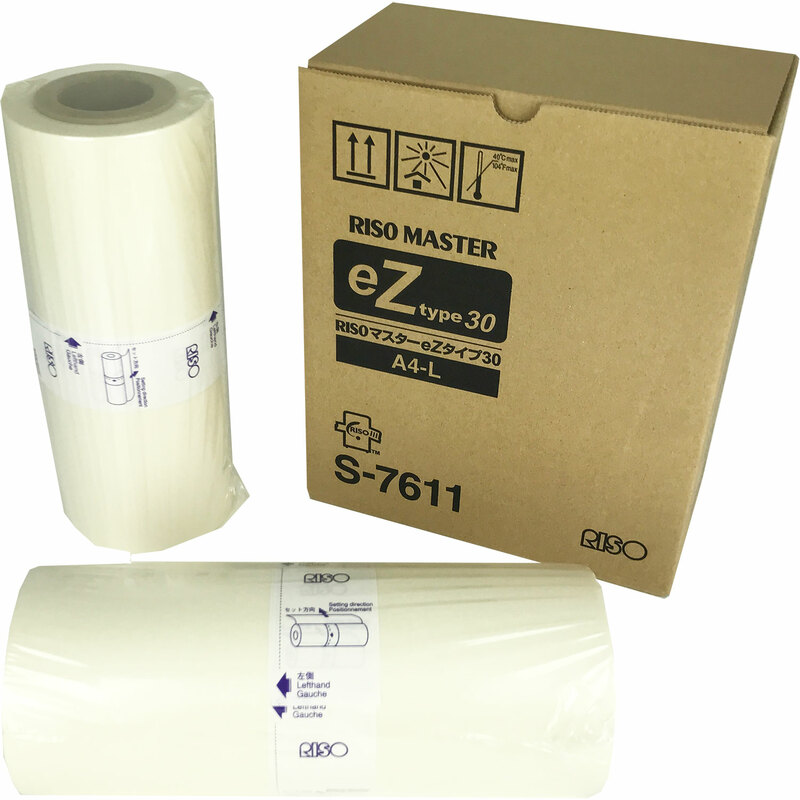 Popular for using in schools, colleges, councils, print shops, and general office environments. 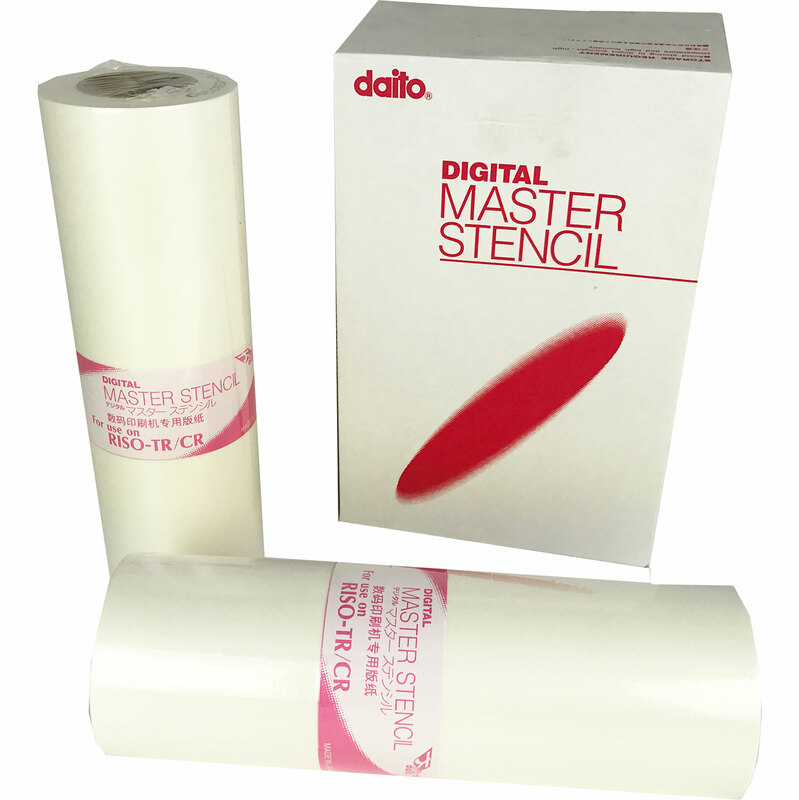 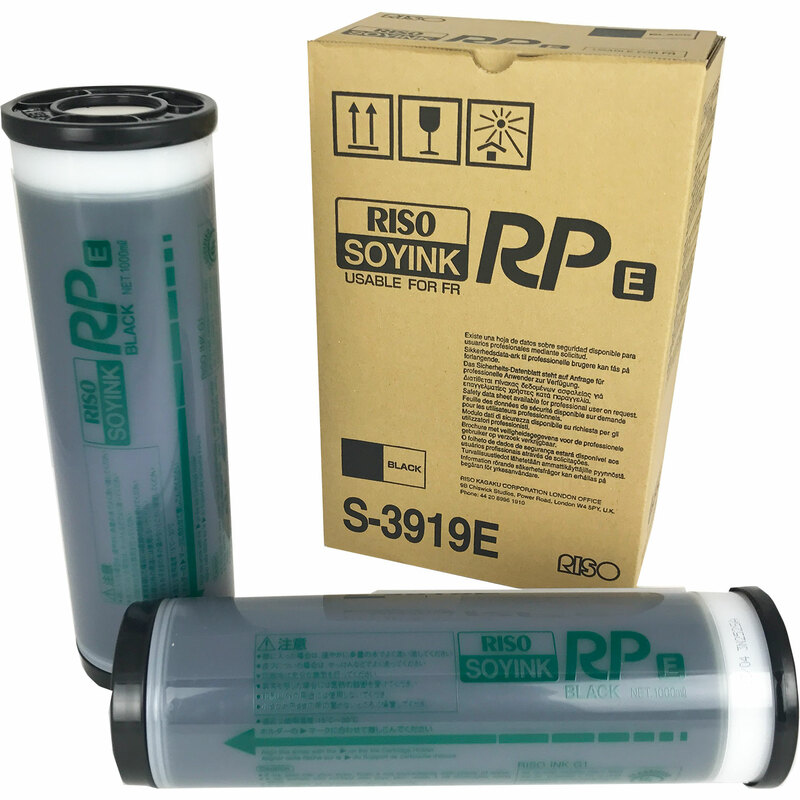 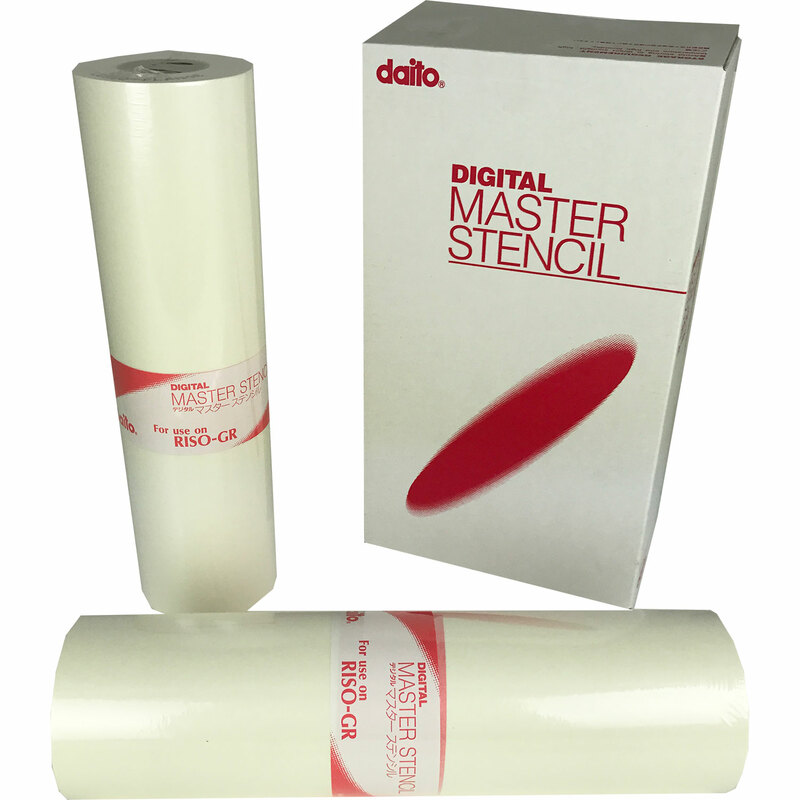 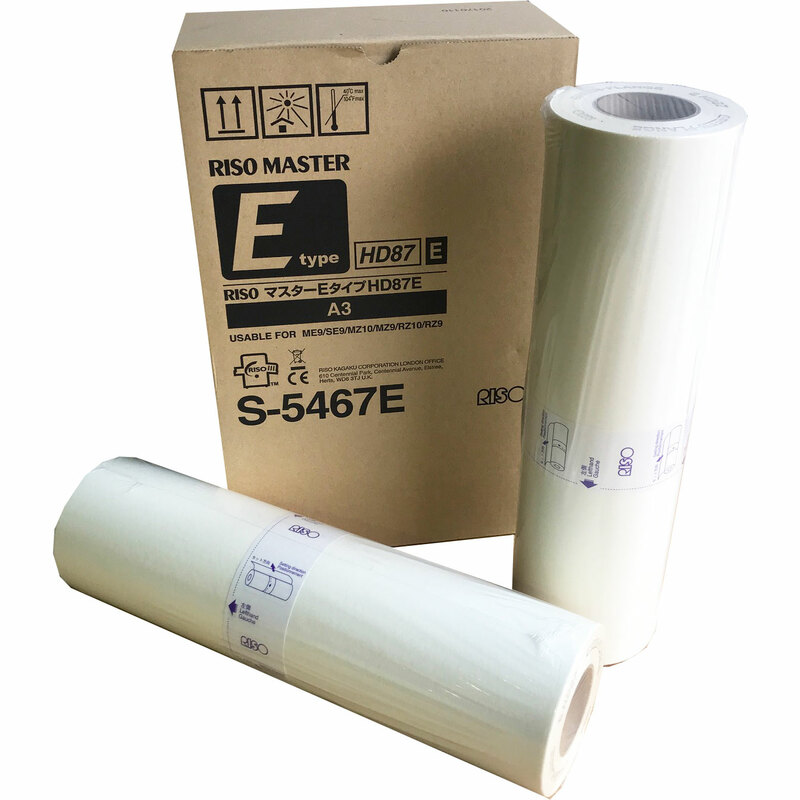 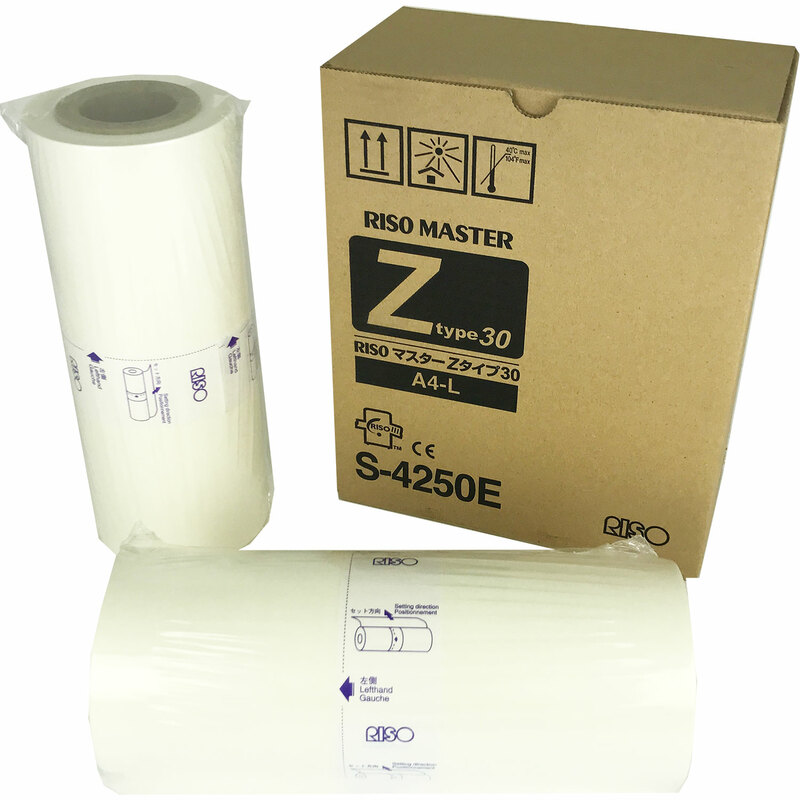 Ink cartridges and master roll supplies are available to purchase from us for the range of Riso machines.